Mountainside is a borough in Union County, New Jersey, United States. As of the 2010 United States Census, the borough's population was 6,685. Mountainside was incorporated as a borough in 1895. New Jersey Transit provides bus service to the Port Authority Bus Terminal in Midtown Manhattan Newark Liberty International Airport is about 10 miles away. Convenient location offers highways in and around Mountainside that include Route 22, 78 and 28. Students in the public school system attend pre-K through 8th grade. High school students, grades 9- 12, attend Governor Livingston High School in nearby Berkeley Heights. 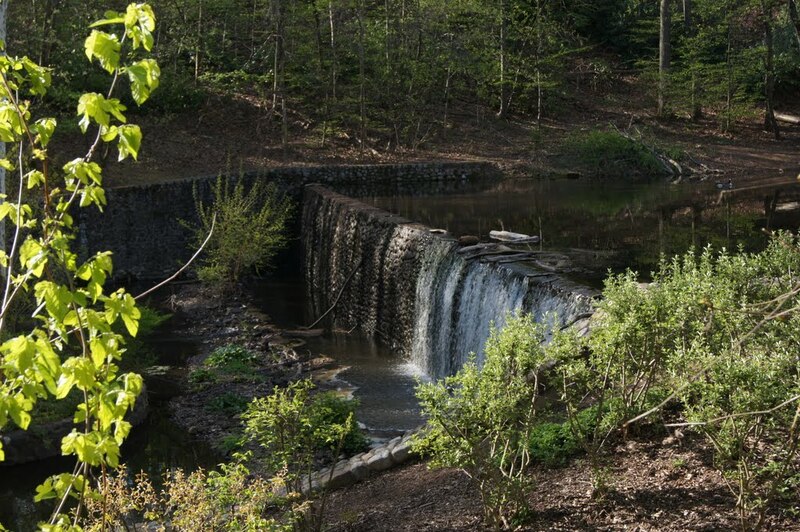 Mountainside also includes some of Union County's most coveted parkland: the Watchung Reservation and Echo Lake park. New Jersey Monthly ranked Mountainside as its 16th best place to live in its 2008 rankings of the "Best Places To Live" in New Jersey, 8th in 2010 and 44th in 2013. Mountainside Community Pool was voted #3 Best Public Pool in the state by Inside NJ magazine. For information on Mountainside, visit the links below. When you are ready for a personal tour, visit my Contact Me and together we will find you your perfect home.